Rent PlayStation Theater - AEG Presents | Corporate Events | Wedding Locations, Event Spaces and Party Venues. PlayStation Theater is a unique and advanced space with turnkey planning capabilities. Perfect for large or small scale events; including meetings, sit down dinners, fashion shows, concerts, live television, and award shows. PlayStation Theater is a 2100-capacity venue operated by AEG LIVE and designed by the award-winning architect David Rockwell of the Rockwell Group. The venue officially opened in September 2005, and has the capability to hold a wide array of events, including concerts, live television, web broadcasts, live recordings, award shows and event parties. Formerly Best Buy Theater. The state-of-the-art, NYC venue features accommodating dressing room suites. 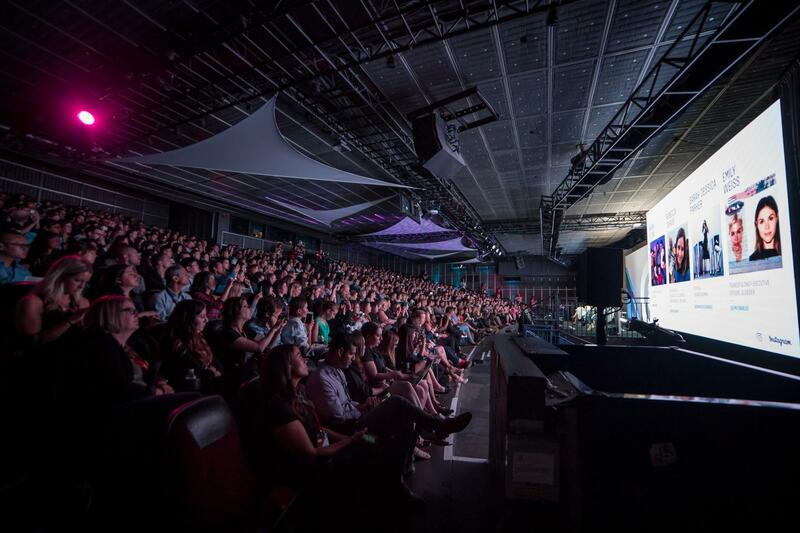 The 85-foot long LED high definition screen marquee can broadcast events live from the stage directly to the marquee, via five media panels within the venue. The venue also features a state-of-the-art in-house lighting system, and an in-house sound system by JBL. With a minimum capacity of 150 and a maximum capacity of 2,150, PlayStation Theater is perfect for large or small scale events; including meetings, sit down dinners, fashion shows, concerts, live television, and award shows. PlayStation Theater is a State-of-the-Art venue that comes with an Experienced and Professional Team to accommodate you on many levels.